HAVRE, Mont. 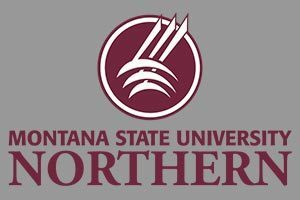 (NMB) – MSU-Northern hosted the 2019 SkillsUSA Montana State Leadership and Skills Conference last week. 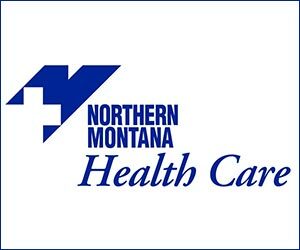 A press release says that 300 students and advisers came from 29 Montana high schools and two colleges to participate in 31 different competitions. This year’s conference gave away just over $250,000 in scholarships and prizes to the winning contestants. Northern took the college level Automotive Service Technology competition, with Anton Poleman winning gold and Evan Works taking silver. Northern also swept the college level Diesel Equipment Technology competition, with Seth Hawkins taking gold, Cole Rhodes taking silver, and Paige Goveia taking bronze. North Star High School students from Rudyard won the high school level Technical Computer Applications competition, with Aubrey Welch receiving gold, Bailey Spicher taking silver, and Choral Wicks winning bronze. Choral Wicks also won bronze for the Prepared Speech division. For the High School Quiz Bowl, North Star High School’s Team C won bronze. In the high school level Chapter Business Procedure competition, North Star Team B took silver and Team Q got bronze.